Spectacular Tudor sitting on a great cul-de-sac with only a handful of homes and river views! With the beautiful stone exterior, brick chimney and slate roof, this property has a ton of character. When you enter the foyer of the foyer of this home, you cant help but to notice the incredible woodwork. The foyer is filled with hardwood floors that run throughout the entire home, hand crafted doors and trim and an oak staircase that continues the workmanship to the 2nd floor. Passing through the foyer you will find an oversized living room complete with a wood burning fireplace that is a definite focal point. The tremendous amount of windows in this area allows for great natural sunlight and a breeze off the river which is just a stones throw away. Just off the living room you will find a sun room and the dining room and the kitchen is located in the back right-hand corner of the home. Both the sun room and the kitchen have separate decks extended off the back which creates great additional space for parties and family gatherings. The kitchen has a large amount of cabinet and countertop space, along with an area just off the kitchen that can serve numerous functions. Wine area, wet bar, quaint little morning room. There are a lot of options with this space. The 2nd floor of this house is finished with 3 bedrooms and one full bath. The main bedroom has a nice seating area as you enter and the entire second floor outside the bathroom has hardwood floors. As previously stated there are two decks off the back of this home, but there is also a large fenced in yard that backs up to a creek that comes in off the Delaware River. 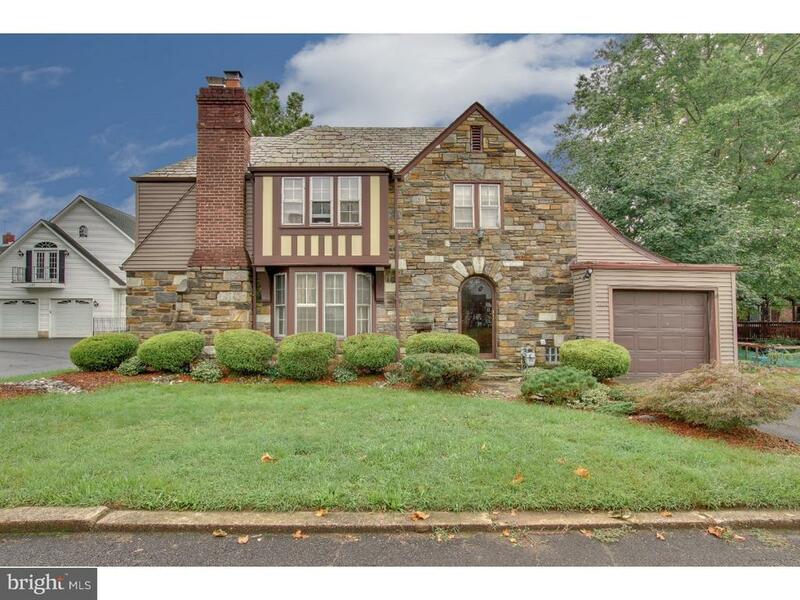 This is a very rare opportunity to own a single family dwelling in Bristol Borough in one of the most desirable areas in town.